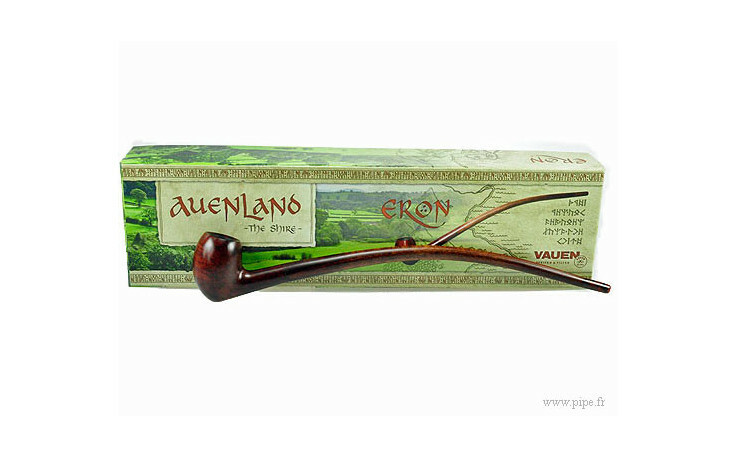 The Vauen Eron is inspired from the universe of the Lord of the Rings filled with numerous figures: think about Aragorn, Gandalf, Thorin or Bilbo ! 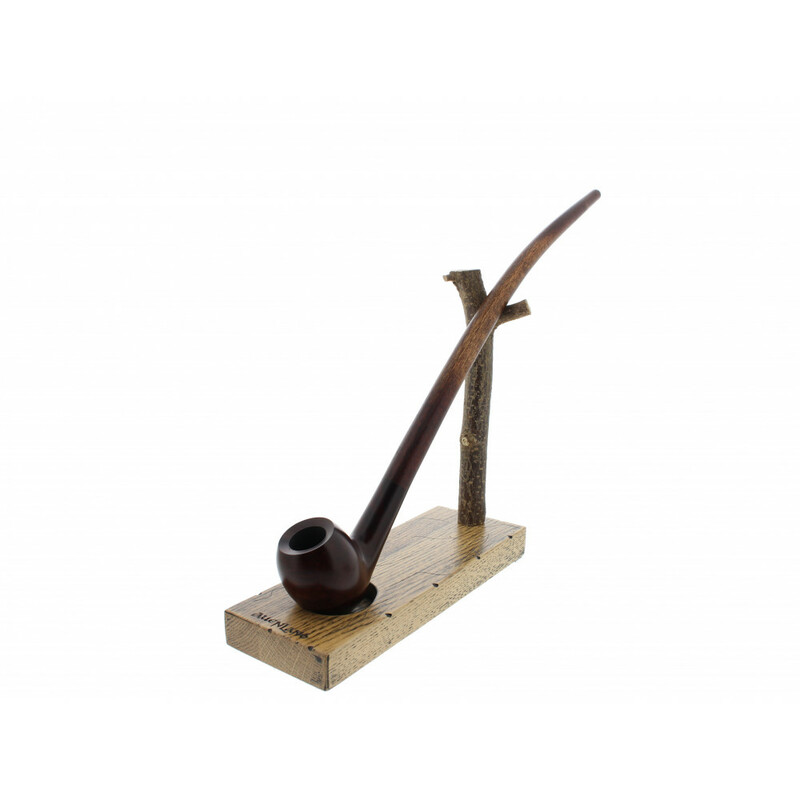 The bowl is made of briard wood while the stem is made of beech and acryl. 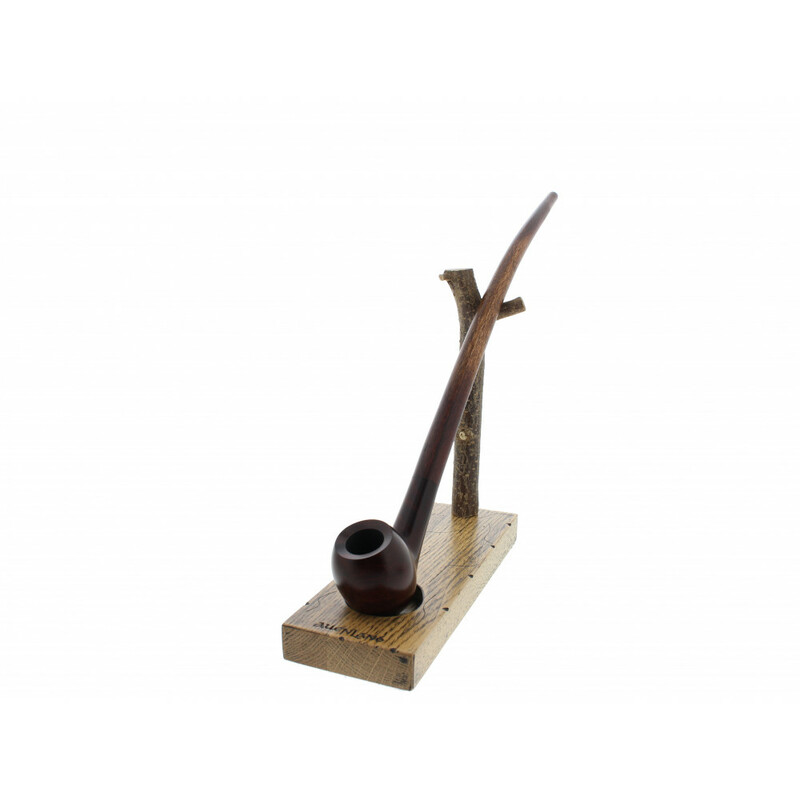 This is a tremendously long pipe therefore the smoke is cool and smooth. 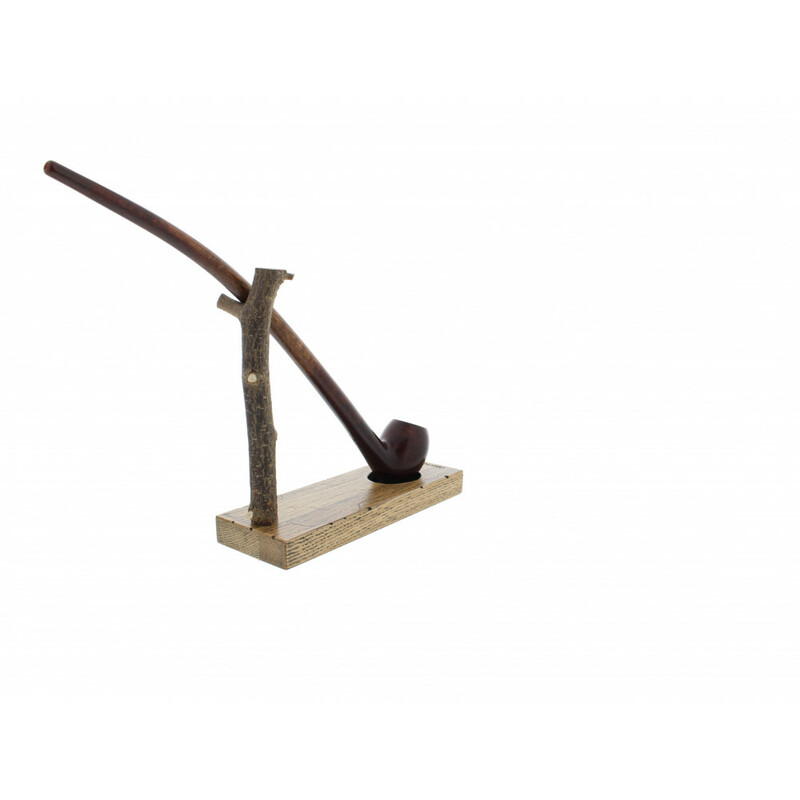 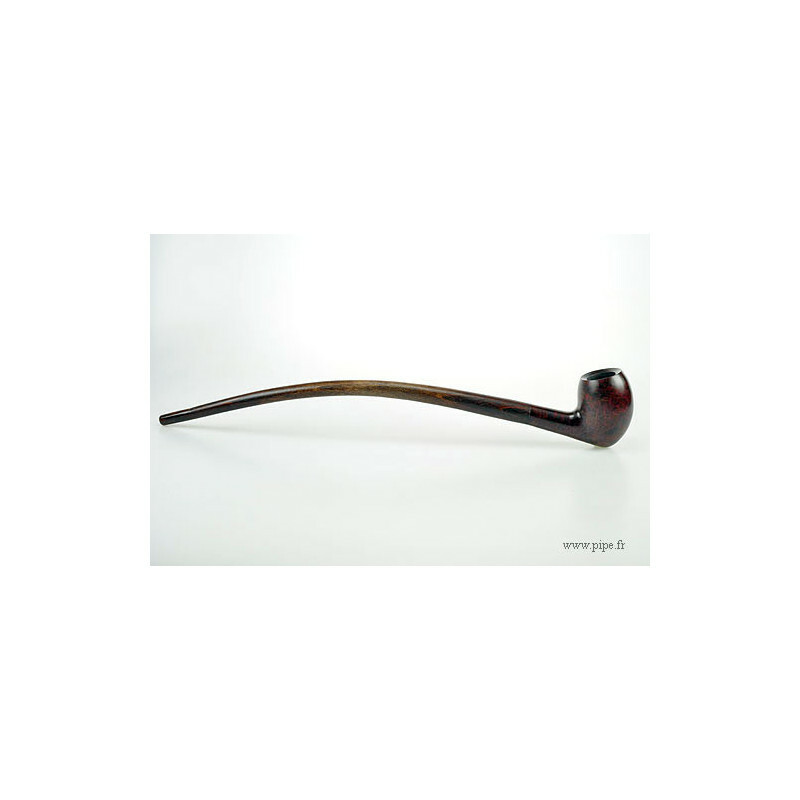 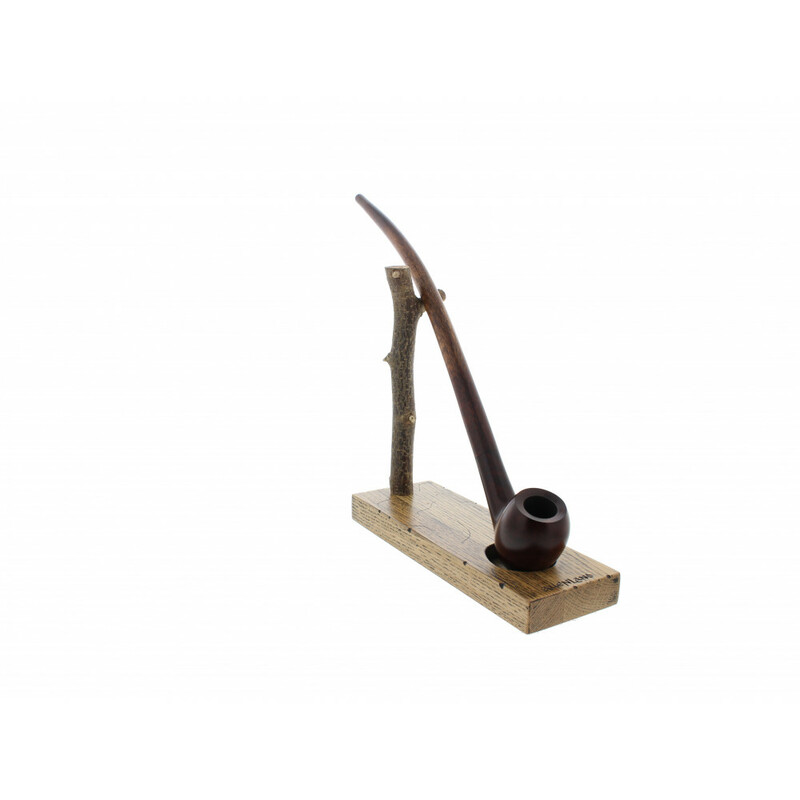 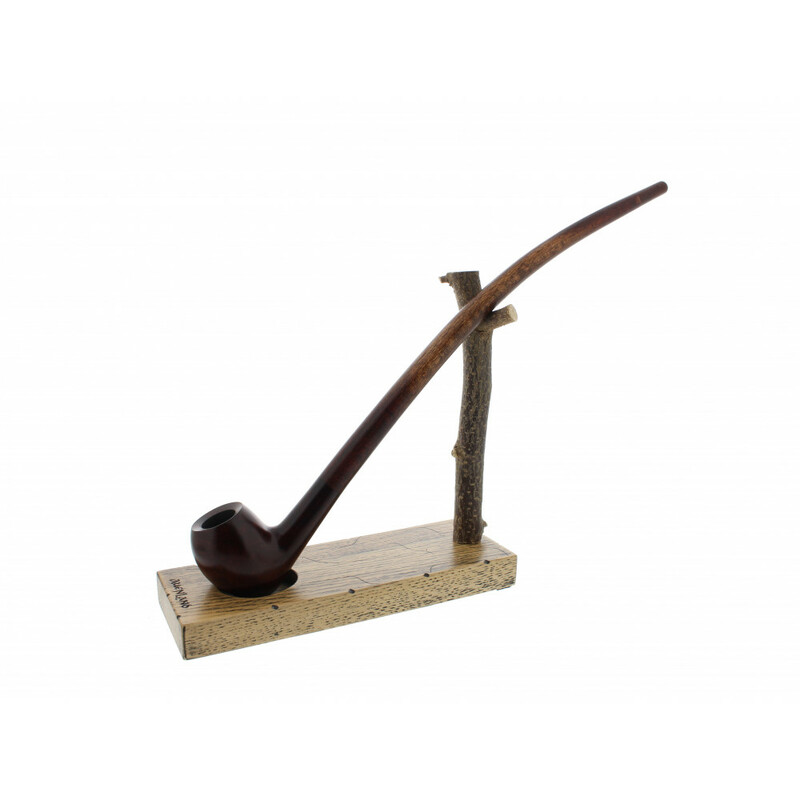 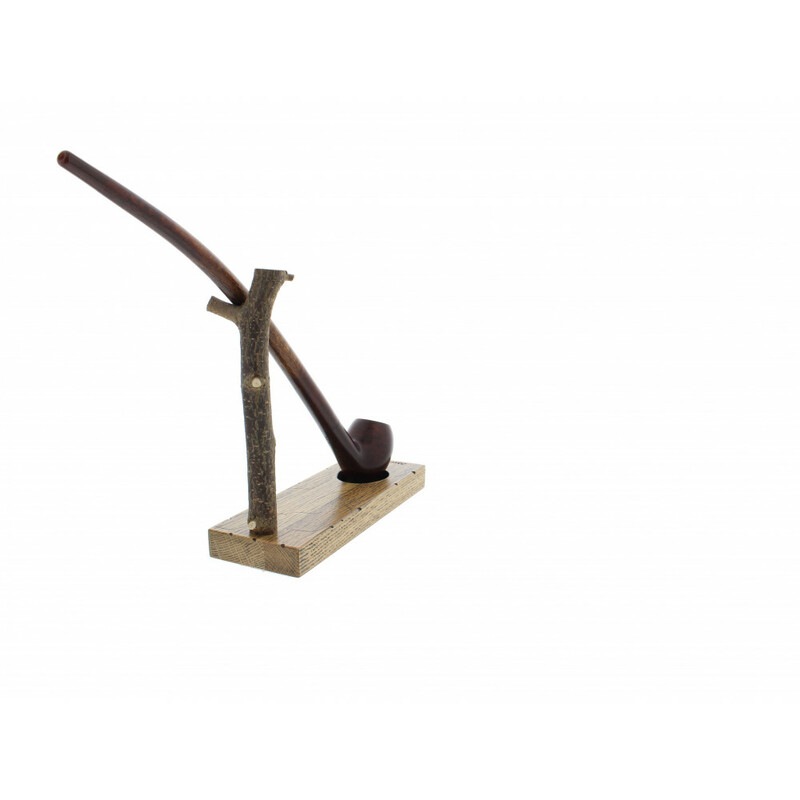 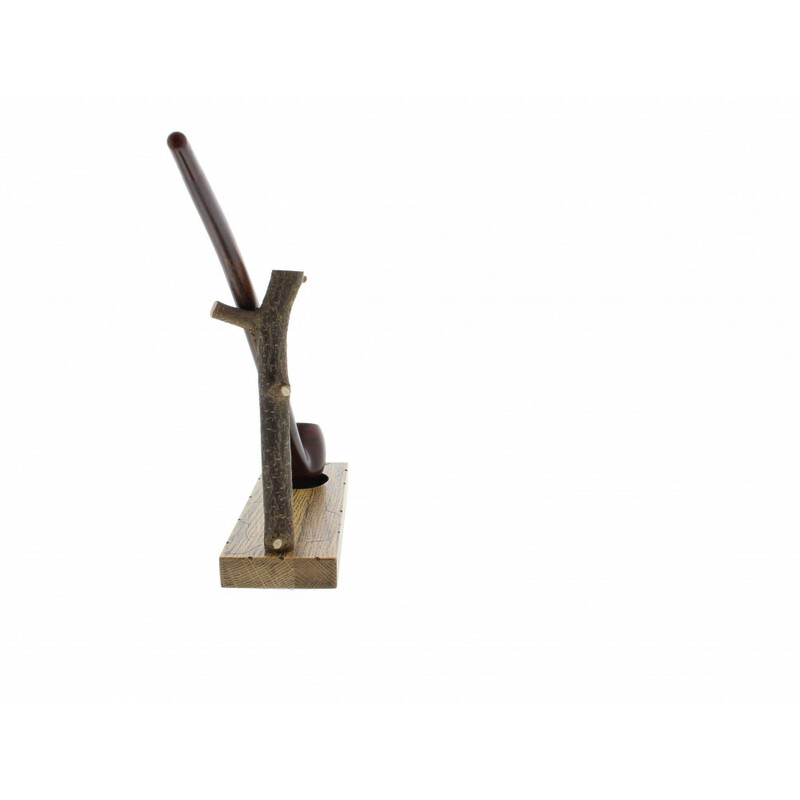 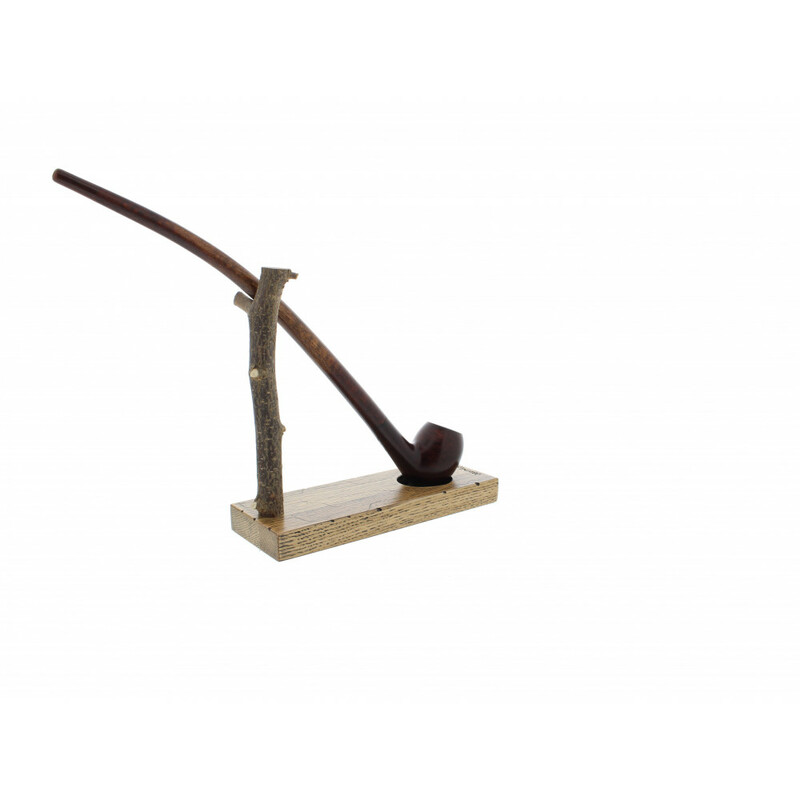 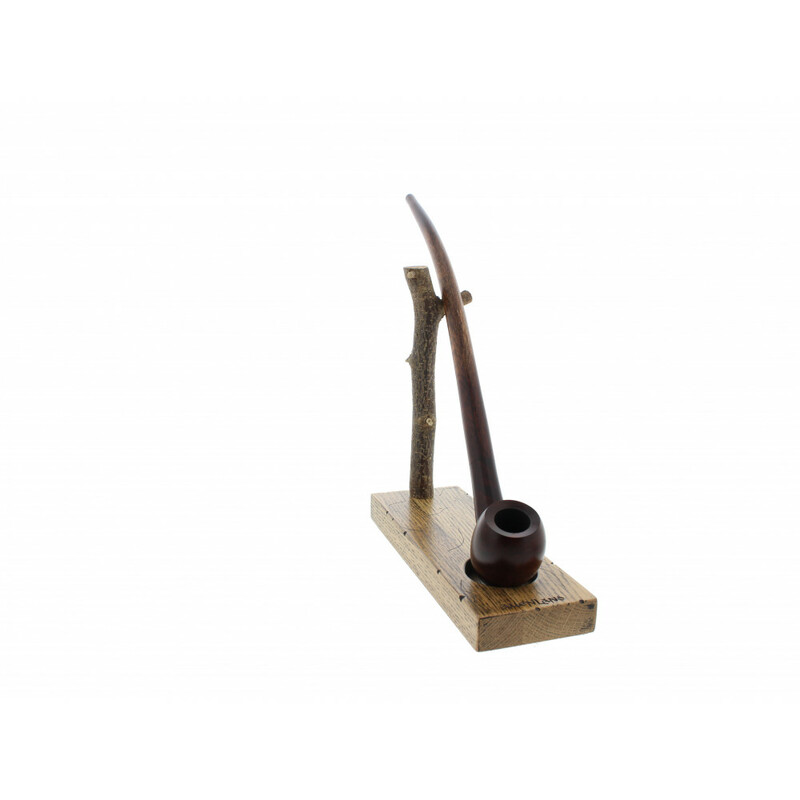 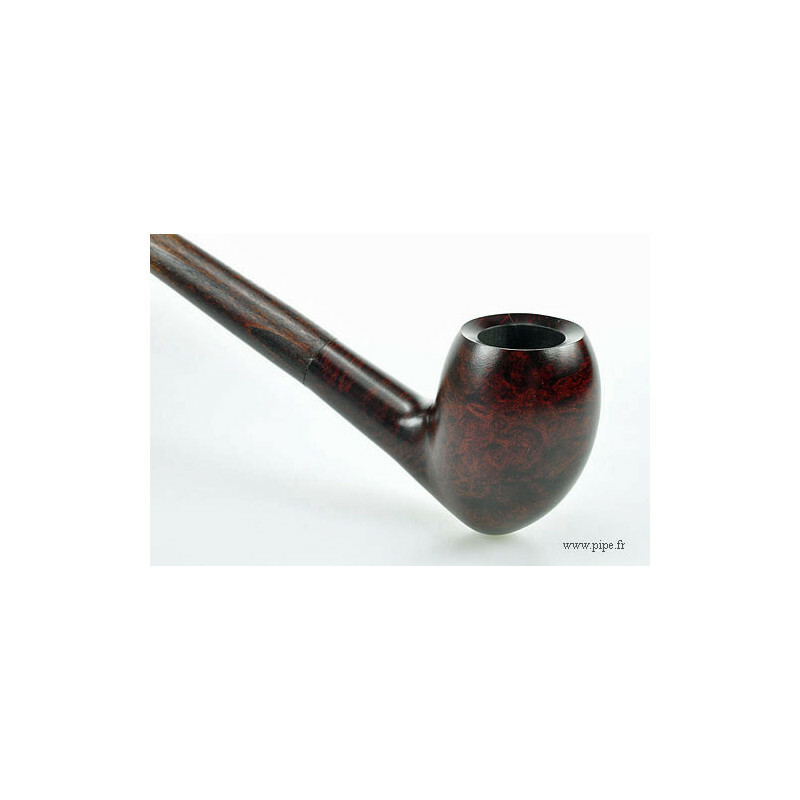 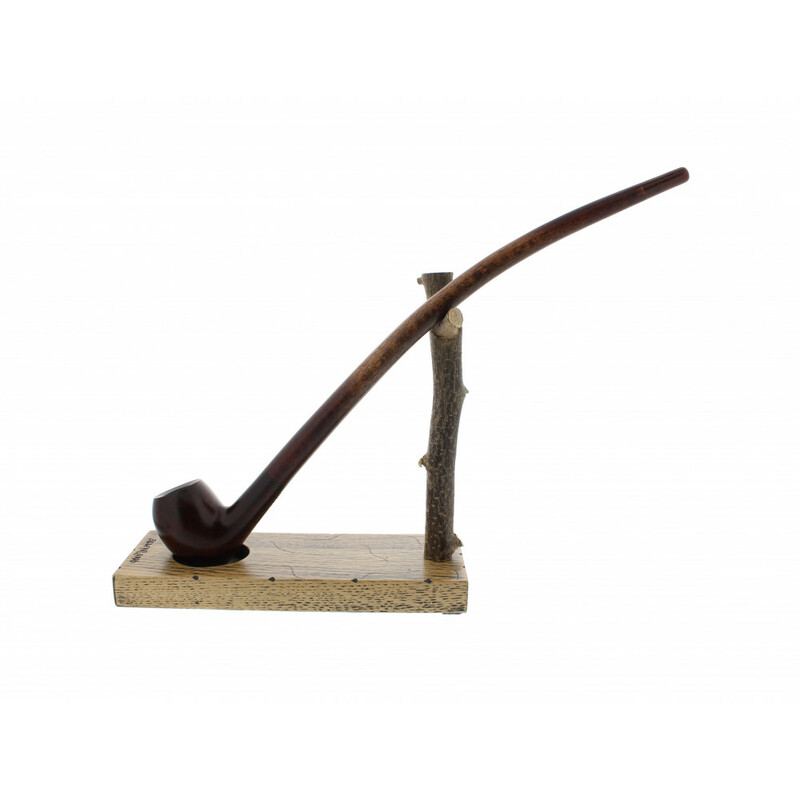 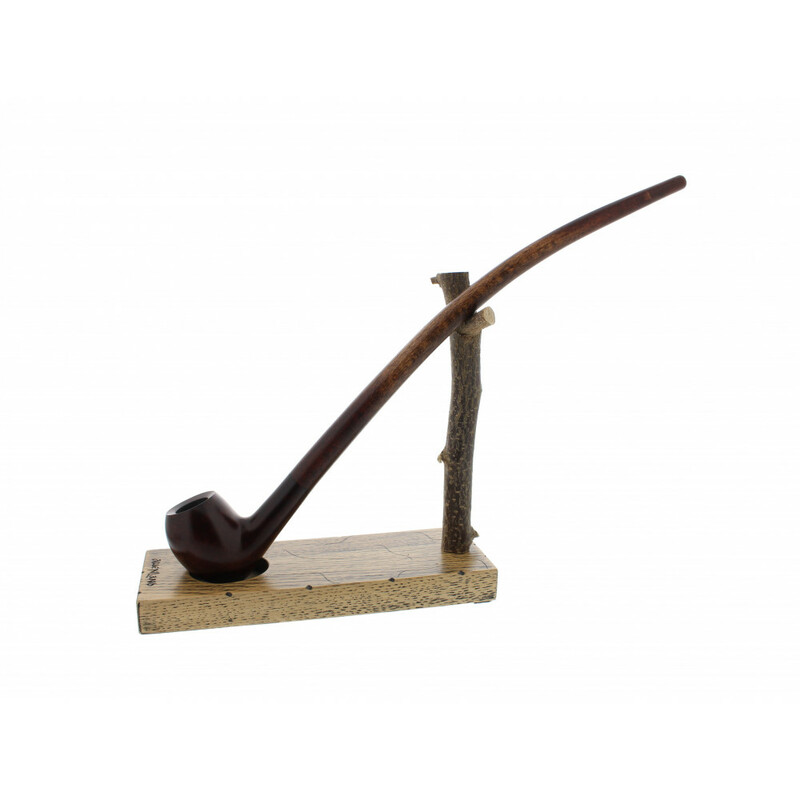 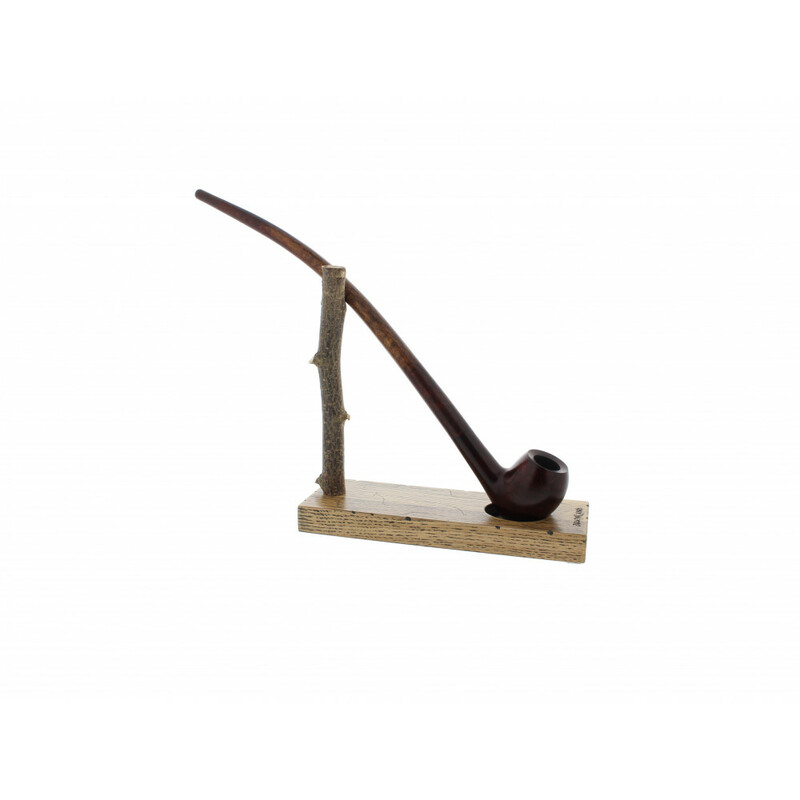 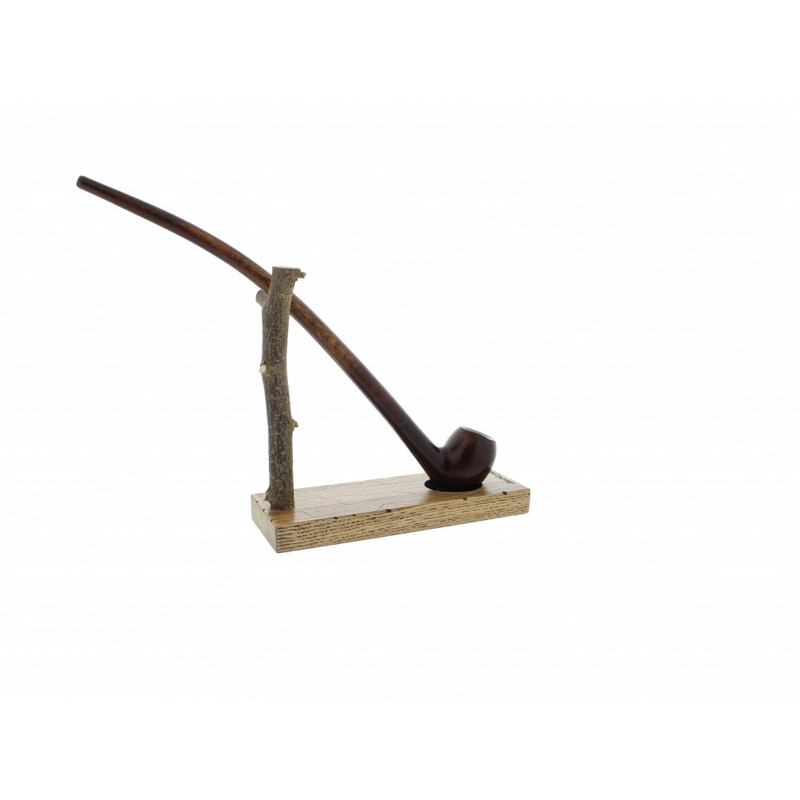 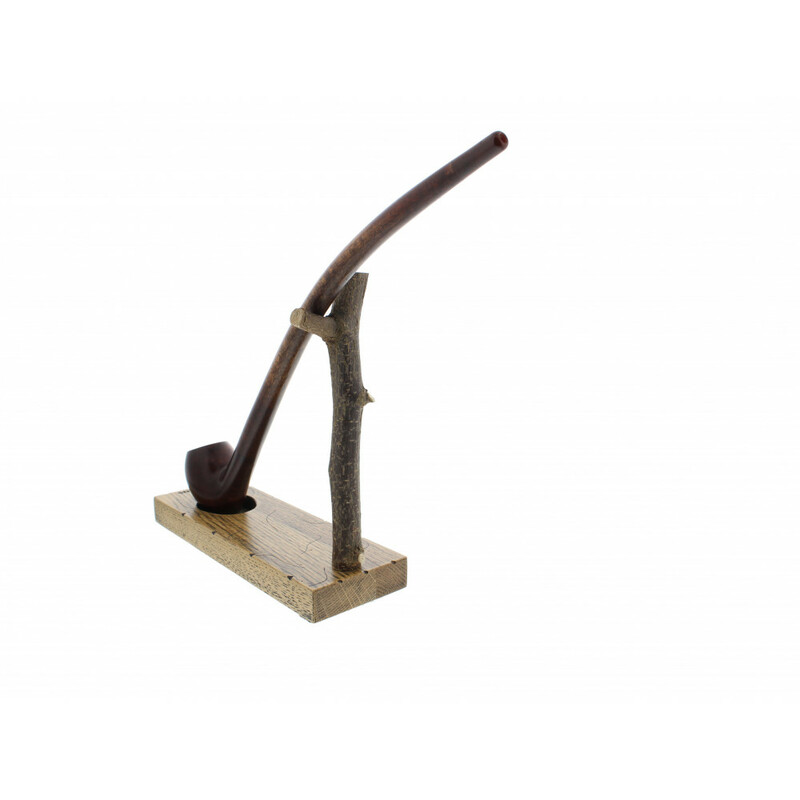 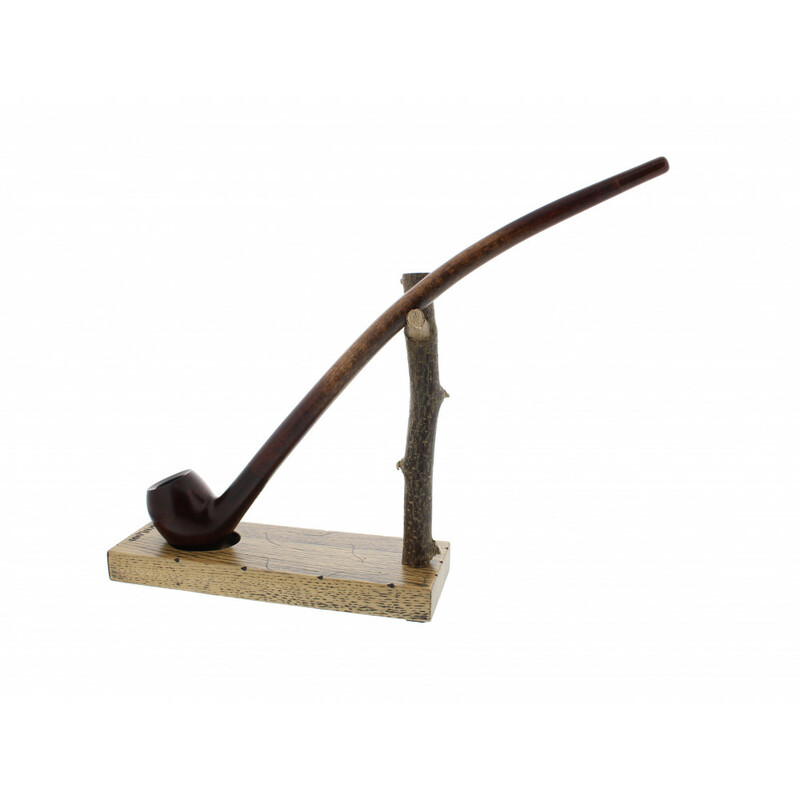 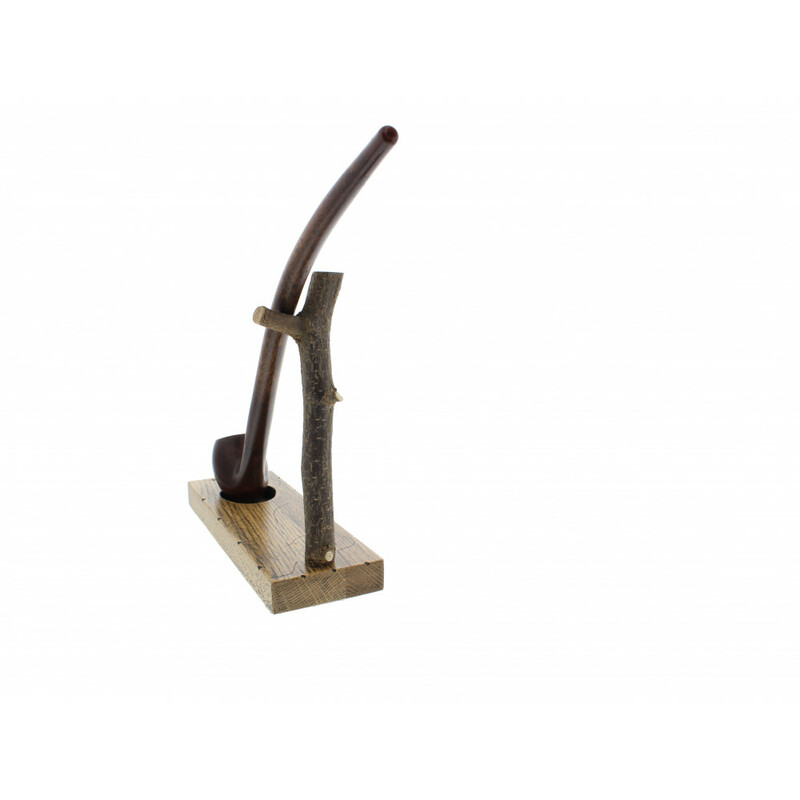 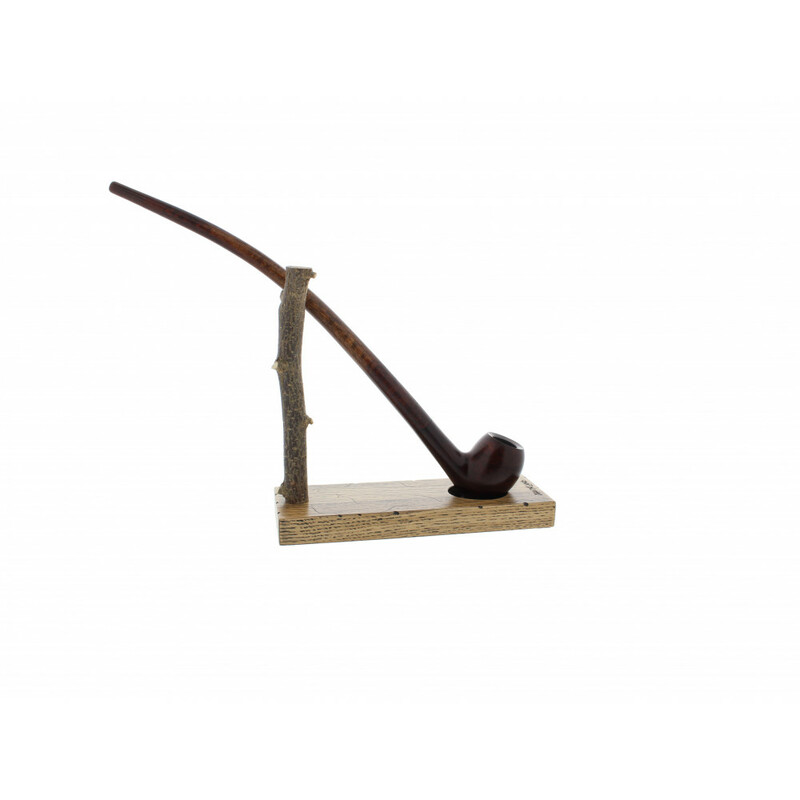 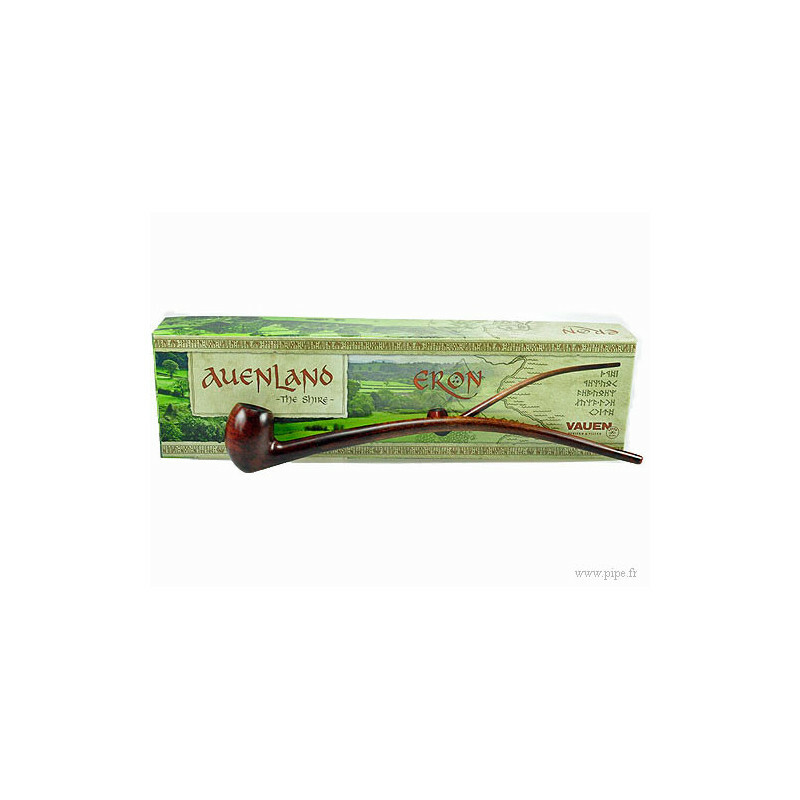 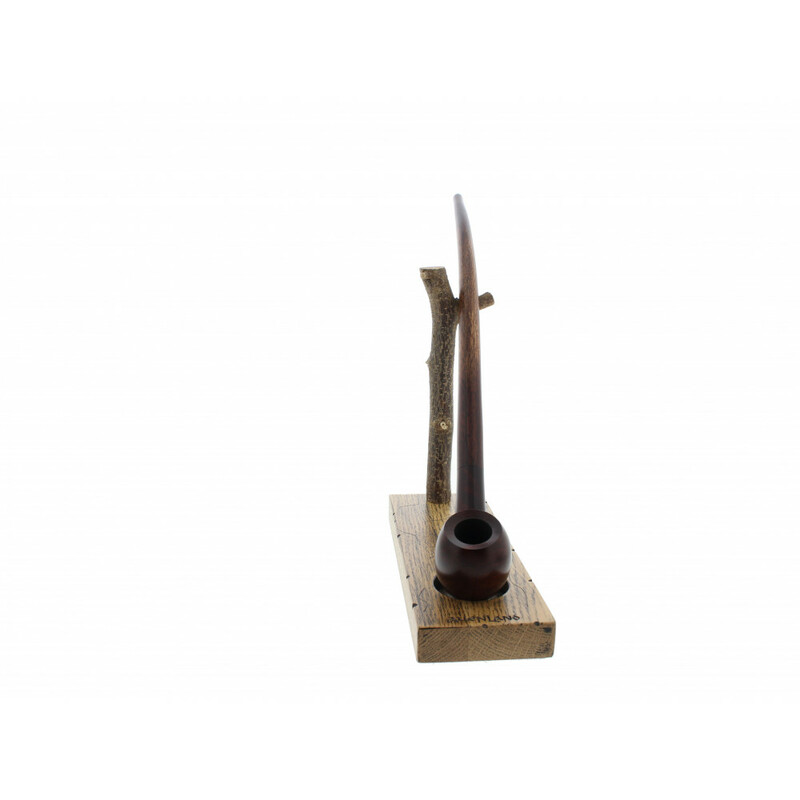 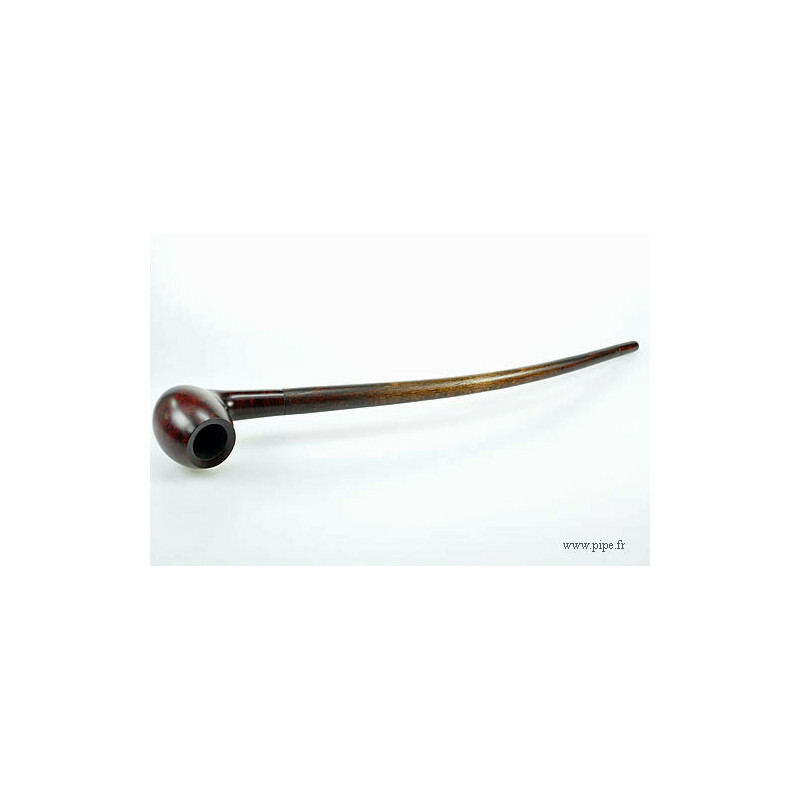 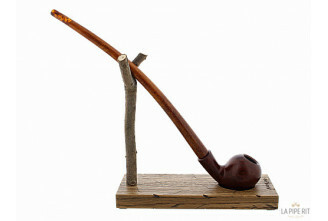 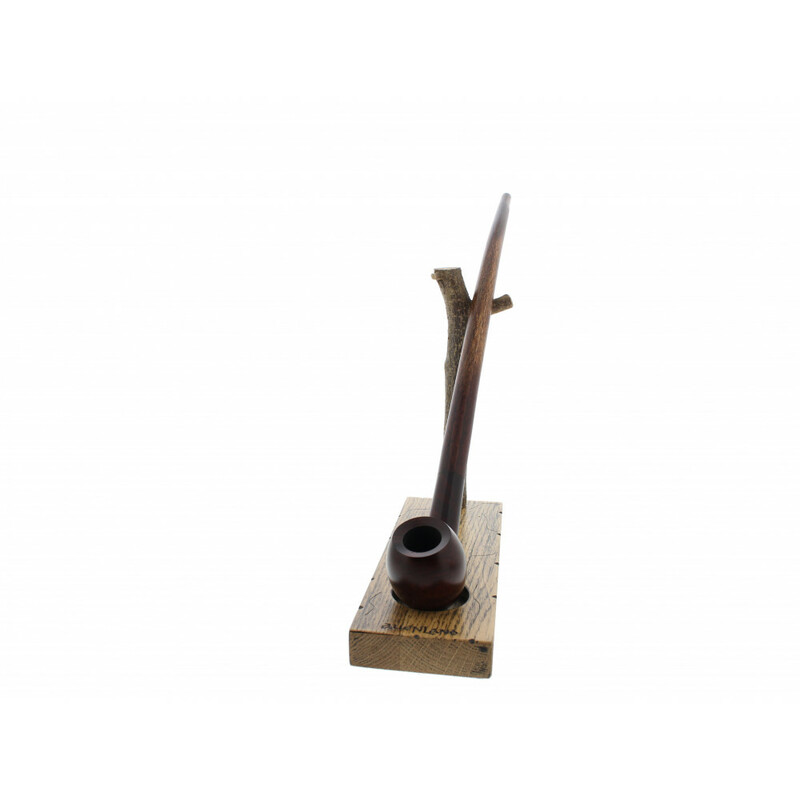 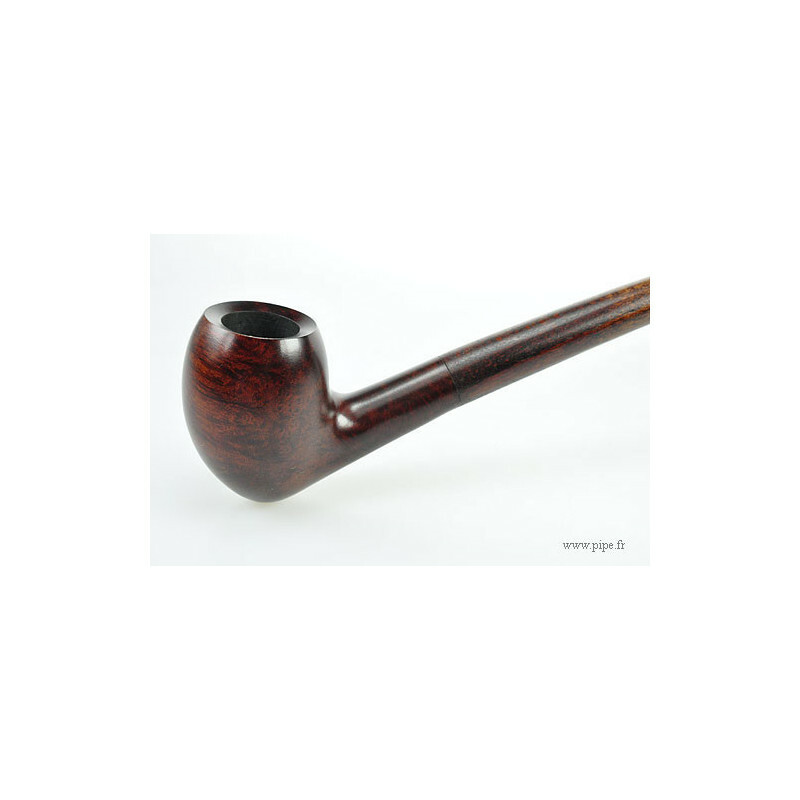 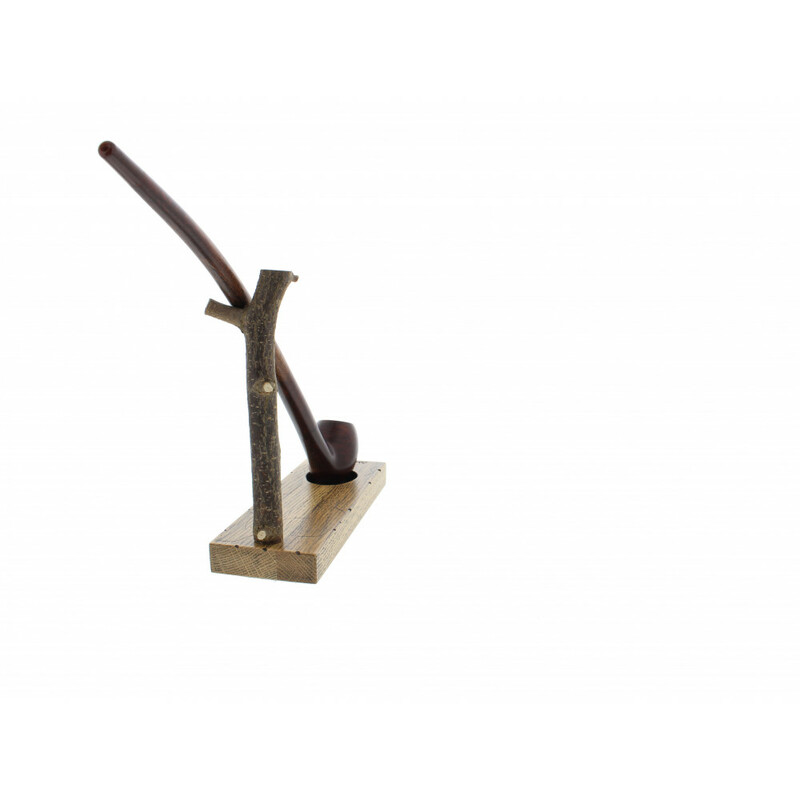 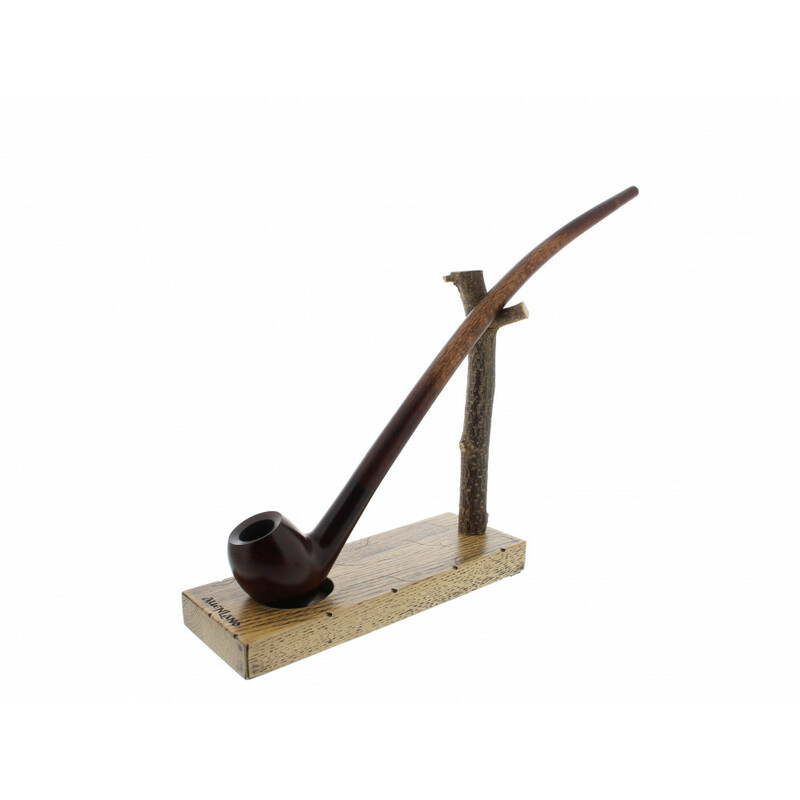 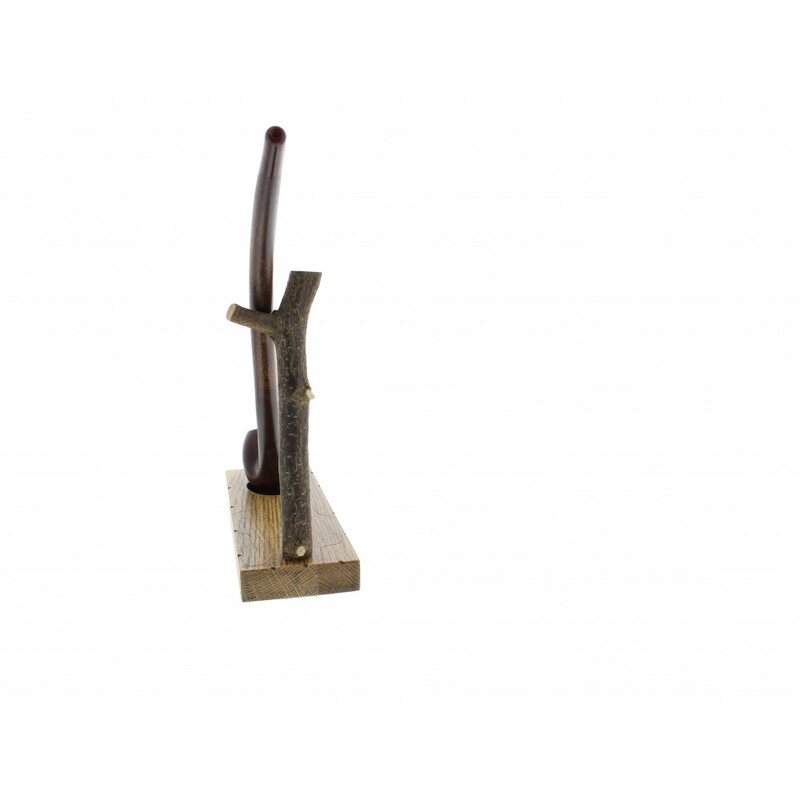 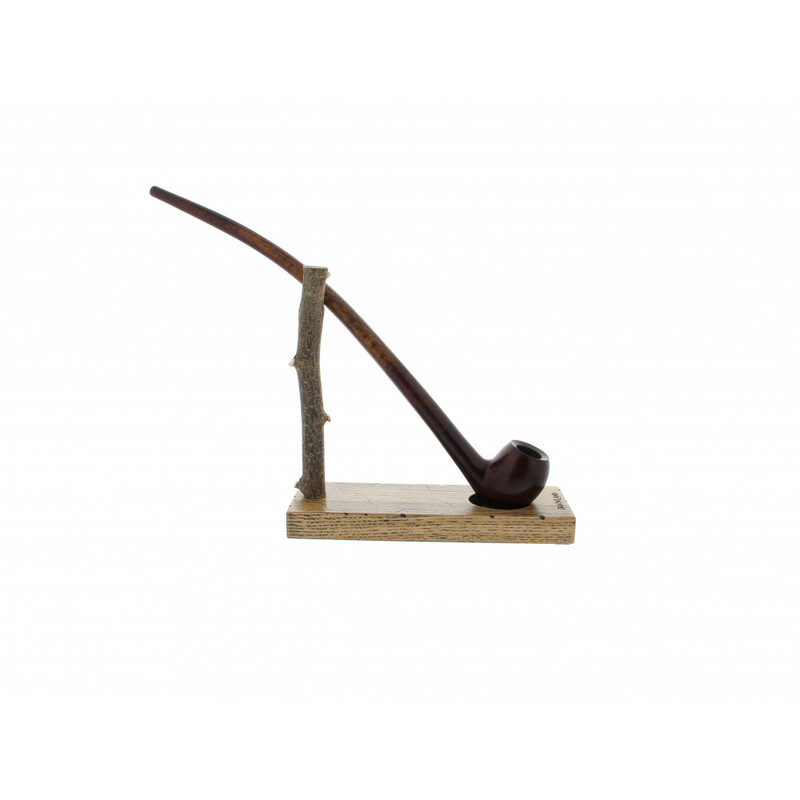 This pipe is sold with a fabric pouch, a cardboard box and 3 long pipe cleaners.